Myanmar is now becoming one of the world’s most sought-after countries by foreign investors. 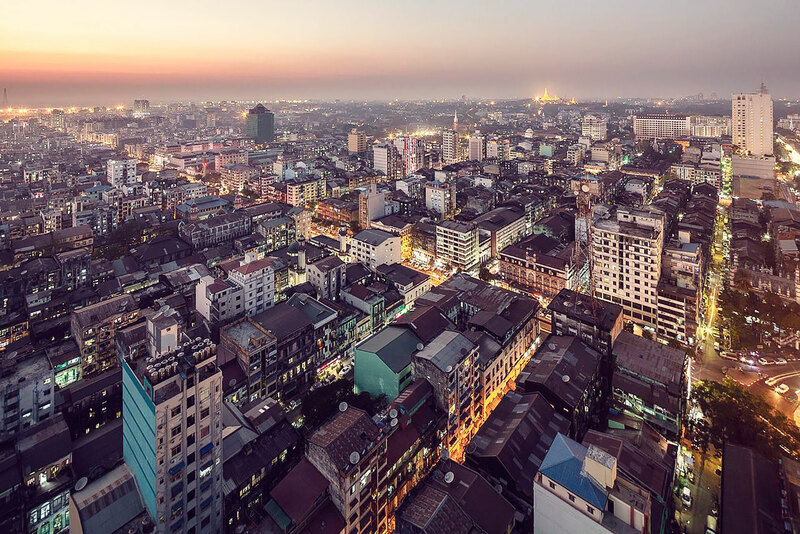 The construction industry is set to become a major growth driver of Myanmar’s economy, as investors look to capitalise on economic liberalisation and a major public infrastructure programme. According to Construction Intelligence Centre (CIC), Myanmar’s construction industry is forecast to record rapid growth in the next five years, at an annual average rate of 10.37%. Residential construction was the largest market in Myanmar’s construction industry in the last five years, accounting for 49.9% of the industry value in 2015. Infrastructure construction was the second-largest market in the construction industry during the review period, accounting for 19.4% of the industry’s total value in 2015.
for professional consultancy services based on the forecast. 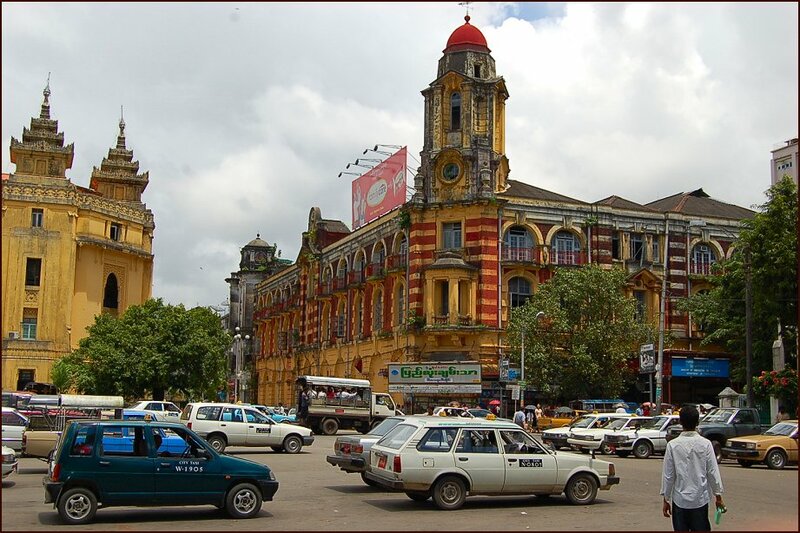 The positive outlook is due to the increasing expenditure by government on improving Myanmar’s public infrastructure. Moreover, different kinds of new buildings are mushrooming and booming in Myanmar from city centre to the suburban areas. with the support of local professionals and experts. With our professional knowledge and specialised skills, we are committed to uphold the value of professionalism, excellence, efficiency, and reliability in delivering first class quality services.